In line with the objective of using indigenous resources in the production of energy and minimizing its dependence on imports, Boğaziçi University is participating in a project aiming to develop the technology to produce natural gas from coal (SNG). Within the context of the project backed by the Ministry of Development, the University will develop catalysts for a technology which is economically feasible, environmentally clean, and has low emission rates. Turkey accelerated work on its strategies for clean fossil fuels for reasons of energy security and limitations on carbon dioxide emissions. The Ministry of Development initiated the project on production of natural gas from coal within the framework of energy security, as Turkey has rich coal reserves. Boğaziçi University started the project titled “Development of Technical Catalysts for Catalytic Processes”, as part of “Development of Synthetic Natural Gas Production Technology” project of the Ministry of Development. TUBITAK-MAM and Istanbul Technical University will also participate in various stages of the project. 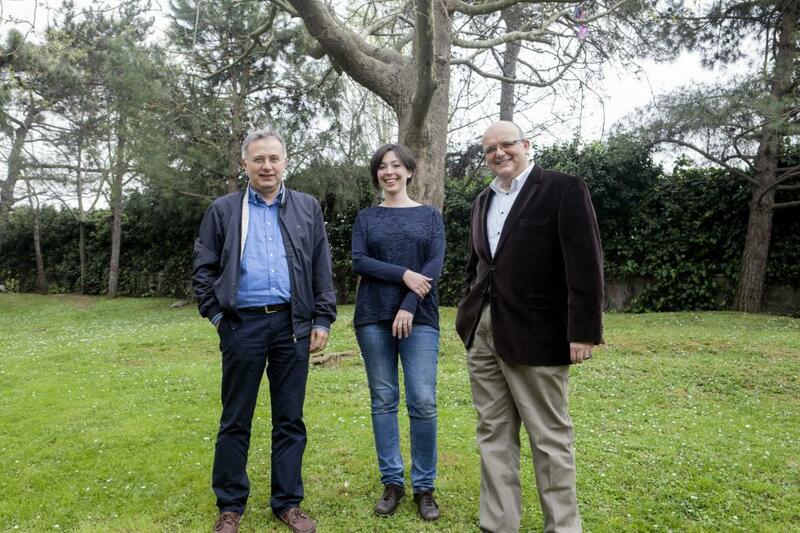 The team composed of Prof. Ahmet Erhan Aksoylu of Boğaziçi University, Boğaziçi University Advanced Technologies R&D specialist Dr. Burcu Selen Çağlayan, and Associate Prof. Hasan Bedir of BU Mechanical Engineering Department have undertaken the management of the “Developing of Technical Catalysts for Catalytic Processes– 2015BŞV246” project. In the event that the project prepared by BU is completed, technical catalysts will have been developed for the almost totally catalytic main processes of Synthetic Natural Gas (SNG) production technology, which is highly productive and energy efficient, authentic, and has a low carbon dioxide emission rate. At the same time, a laboratory will be established at Boğaziçi University to be used for the development of technologies comprising SNG or similar catalytic processes; the lab will be equipped to be able to move from scientific research and R&D to technology development. Globally, Turkey will become the exporter of this high technology product that will be developed, rather than its importer. Aksoylu stated that the only facility currently producing natural gas from coal is in the United States, but the old technology used in the facility had increased the cost of production. He added that China had accelerated establishment of industrial facilities for the development of SNG technology, and although currently the technology is not very economical, when production starts 10-15 years from today, the cost of the technology will have become economically feasible.